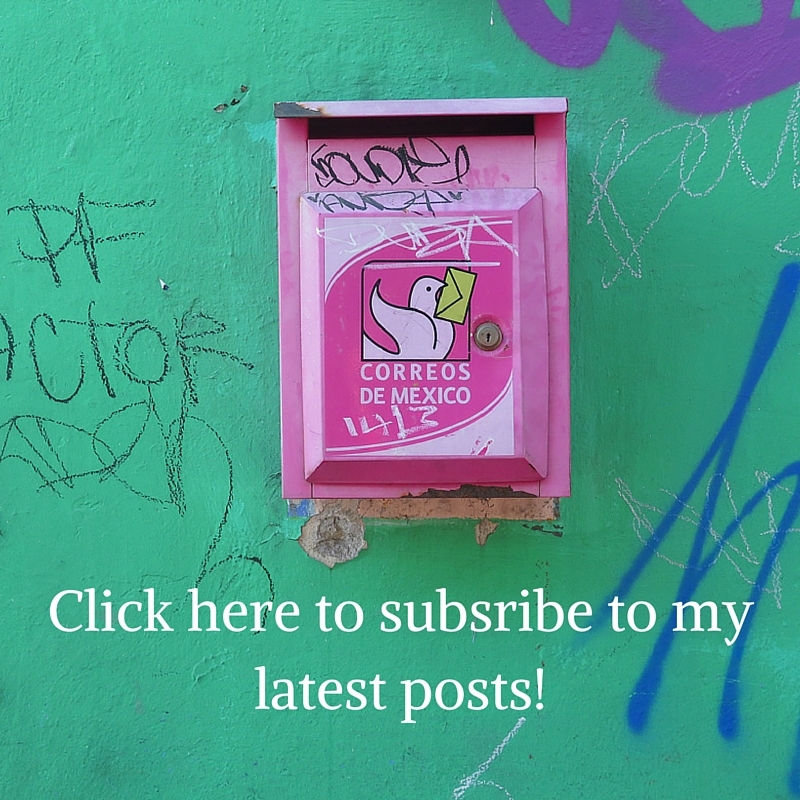 Somewhere along the way…. East Iceland. 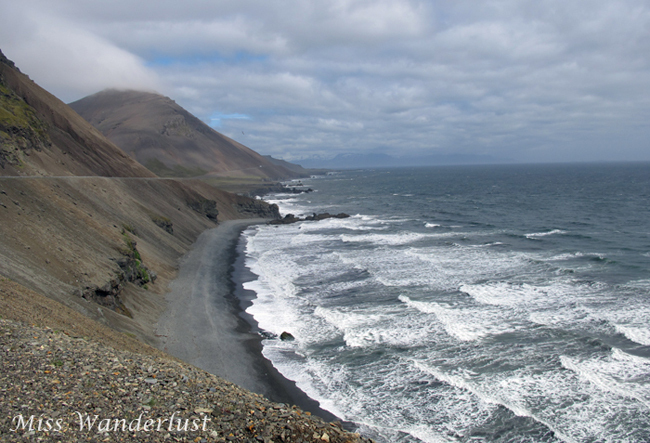 We were driving from Höfn to the Mývatn area, turned a corner, and were blindsided by this gorgeous view. 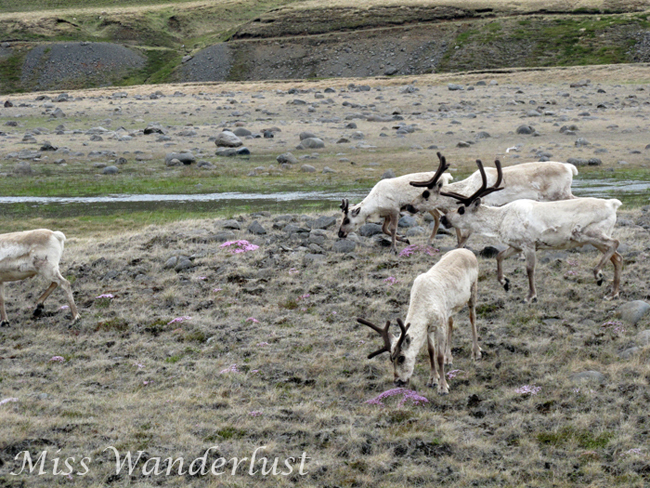 Horses and sheep are abundant in Iceland, but seeing reindeer is a bit more rare. 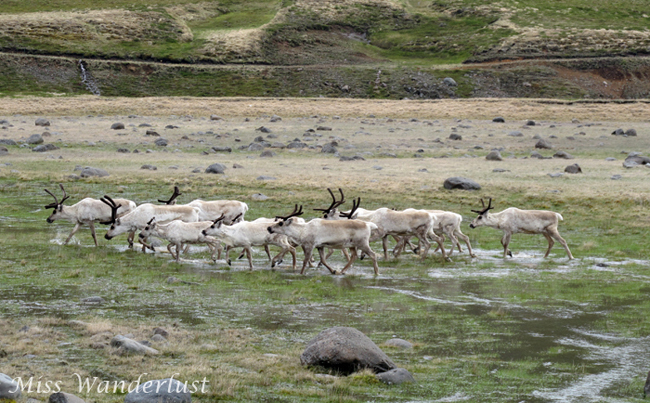 We were so lucky to come across this group of 13 reindeer right alongside Route One in East Iceland! Stunning group of reindeer in East Iceland. What planet are we on? 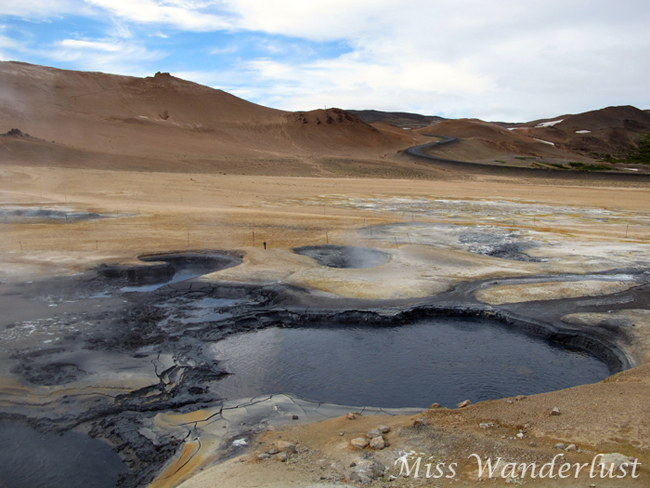 Mud pots at the Hverir geothermal site, Lake Mývatn area.